Many people think having their suits made-to-order is a luxury only the super-rich do. However, the benefits and practicality of having one are simply not only for the super-rich but for those who actually want value for their money. Having men’s clothing done by a custom tailor in NYC is considered a classy yet efficient move. There is nothing more satisfying than having dress shirts in your favorite color and shade. We have LS Men’s Clothing that has a wide array of imported fabrics in many colors, patterns, and fabrications. This means you are free to choose the color that will fit your skin tone and even your mood for the day. 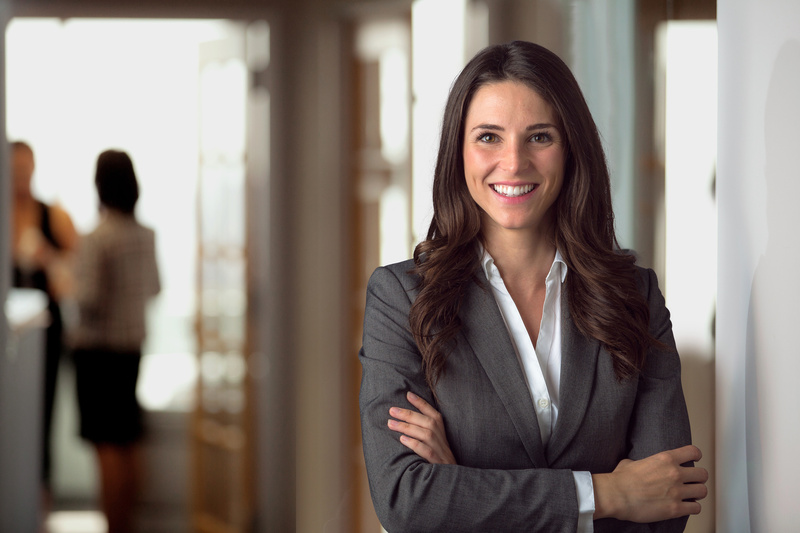 No more worrying about coming across another man wearing the same color of suit or dress shirt at the same function or event you are attending. Custom tailor in NYC will have no obvious value if the people who are giving you service do not have excellent skills to match the quality of the materials and the price they are charging. However rich the fabric may be, it will still need experienced and skilled tailors to get it done in the specifications you give. Different types of fabric will require specific kinds of care and skill. The issue of skill becomes all the more important when what you need is a tuxedo for your most important life events. But when you know you have skilled tailors, you can simply relax and just wait for your custom clothing to be ready. Fortunately, LS Men’s Clothing not only possesses a wide spectrum of fabrics for men’s clothing, but their tailors are also well-experienced and skilled to meet your needs and expectations. 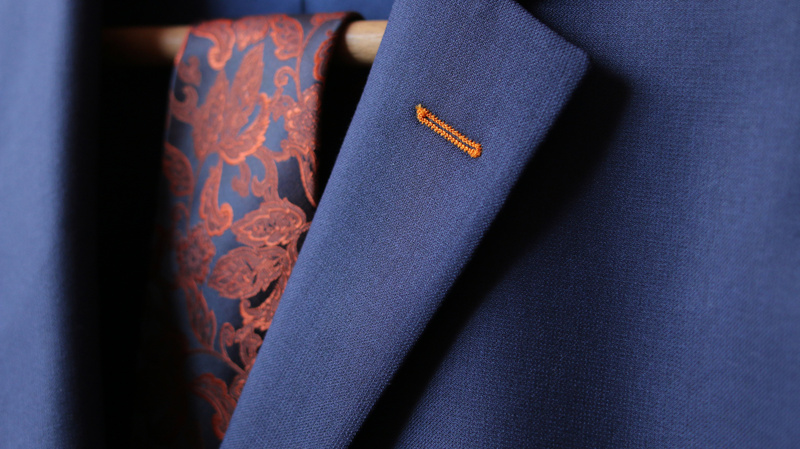 Getting custom tailor suits allow you to have the perfect fit for your suits. Those days when you have to make yourself content with some slightly loose or tight part of the clothing will be a thing of the past.  Going to LS Men’s Clothing means your measurements will be taken by our tailors from the first time you visit and express your desire to have a suit or dress shirt done for you. The customization will not end with the first measurements taken. Once the suit is ready, you will be called in for fitting. This is done to ensure that the clothing you ordered for you will fit your body to a T. Alterations will be done with any part of the clothing that is just not right, or you don’t like. We only decide that the clothing you ordered is complete when our designer, tailor, and client are all satisfied. 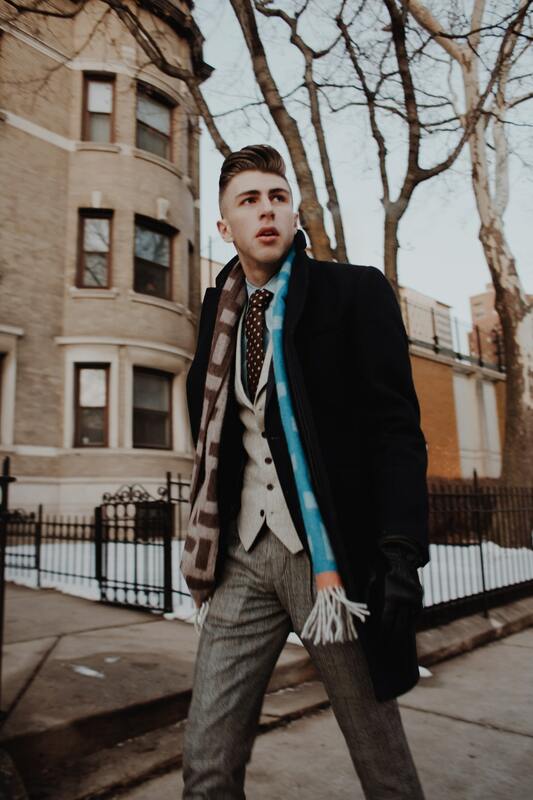 While custom tailored suits, tuxedos, dress shirts, and pants may cost a little more than ready-made clothes, the difference in the quality of fabric, design, service, and fit will be more than worth the higher cost. Come for a visit now at 49 W 45th St., New York.